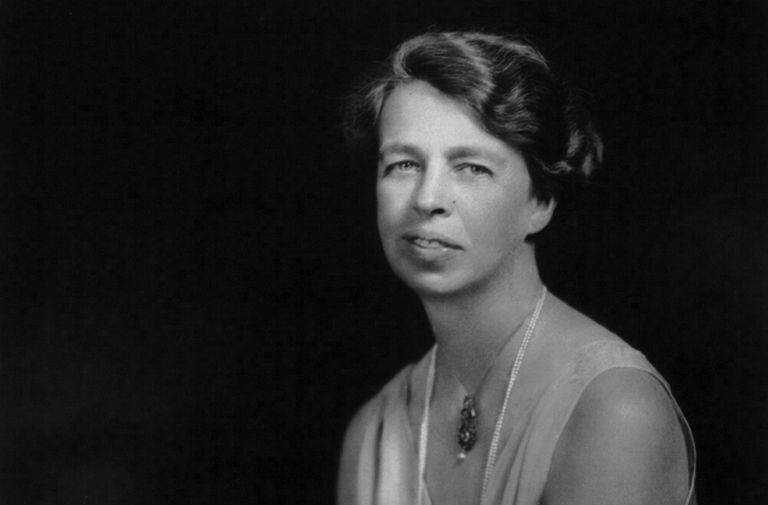 Was Eleanor Roosevelt Gay or Bisexual? Eleanor Roosevelt - Was She a Lesbian or Bisexual? Although it is hard to "out" people after their deaths, there is much evidence to believe that Eleanor Roosevelt was bisexual or lesbian. The First Lady, the wife of FDR, was known as "First Lady to the World" and had a long-standing relationship with another woman. According to Lillian Faderman, author of To Believe in Women, she had a long-term relationship with journalist Lorena Hickok. The two shared intimate love letters, which makes it clear that if not physical lovers, they were at the very least, very close and intimate friends. 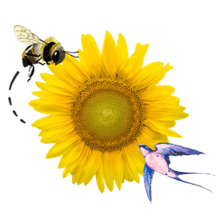 Eleanor Roosevelt penned these words to her beloved, "Funny, everything I do my thoughts fly to you. Never are you out of my heart." All day I've thought of you & another birthday I will be with you, & yet tonite you sounded so far away & formal. Oh! I want to put my arms around you. I ache to hold you close. Your ring is a great comfort to me. I look at it and think she does love me, or I wouldn't be wearing it. Unfortunately, many of the letters between these two women were destroyed by family members who wished to keep their relationship a secret. Photographs were edited to remove "Hick" from them. And even Lorena Hickok herself burned some of the letters Eleanor Roosevelt sent to her.